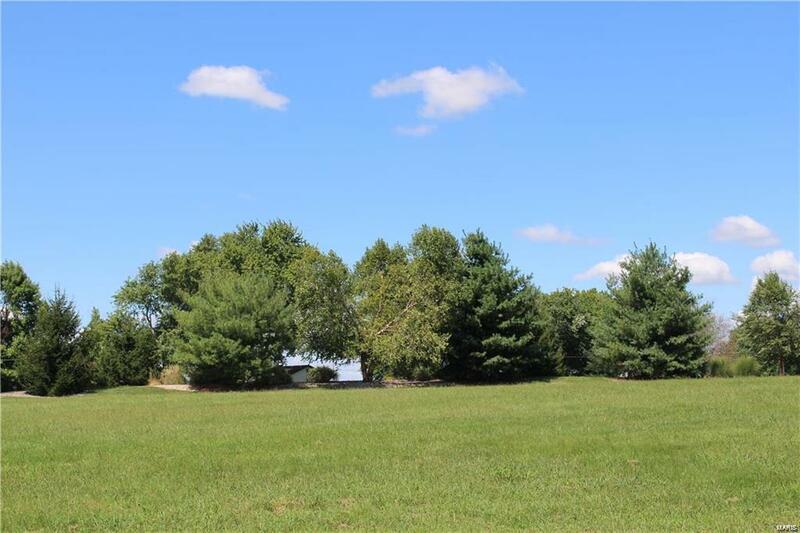 Build your dream home on this beautiful 1.05 acre building lot located in Stonebridge Estates, one of Highland's finest subdivisions. 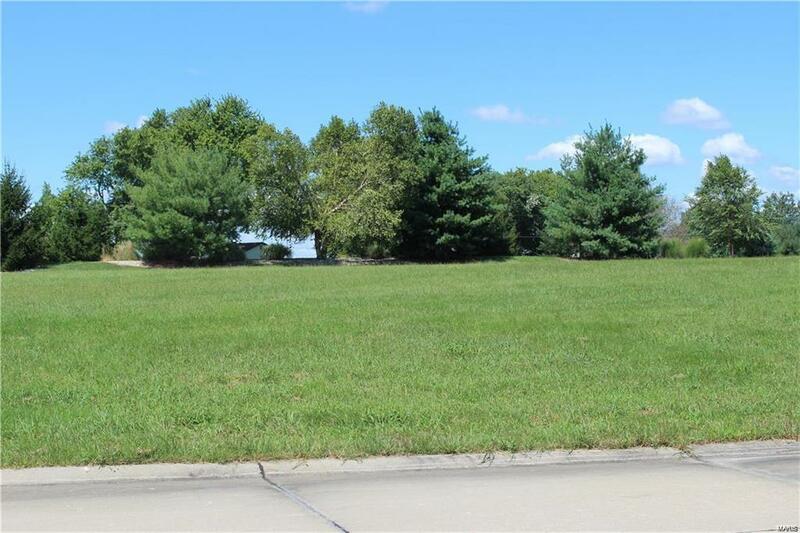 Conveniently located to I-70, Rt 40, Rt 143, Rt 160, hospital, restaurants, school, shopping, rec center, bike trails & walking trails. Don't just dream about your new home, build it in one of this areas best location. This one has it all.